Forty-seven years ago, on April 17, 1970, Structural Engineer Spiro C. Hondros, a visionary and pioneer of the design-build method of project delivery, recognized the need for a different type of construction firm in Charlotte and incorporated S. C. Hondros & Associates, Inc. While there were Architectural, Engineering and General Contracting firms, none provided a single source for all of these services in one place. Since our founding we have completed over 600 projects and we have operated under straightforward company objectives and philosophy that were enforced as a matter of policy: “Always understand the client’s wants and needs, then fulfill them using first class workmanship, quality materials and construction in the most economical manner possible. Aim to produce results that will be a source of pride for both the owners of the project and our company.” Our reputation has been built on three key values: quality, integrity and timely delivery. 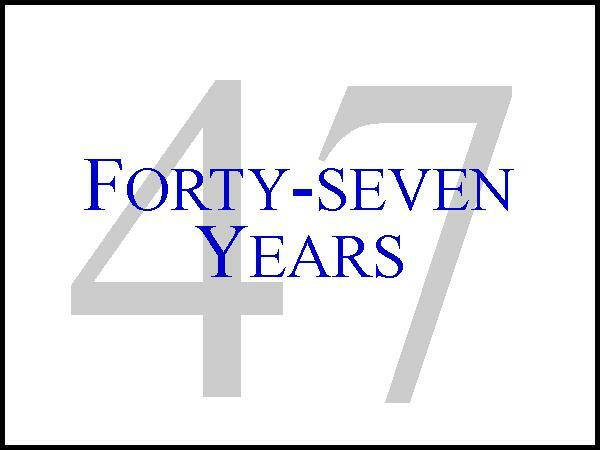 We are are excited to see what the next forty-seven years hold for the company.